willq (2 years ago) Inappropriate? RE Hito. 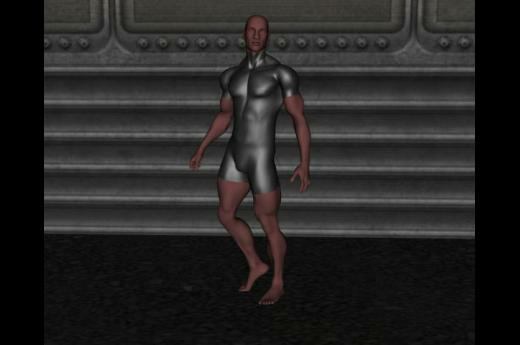 Please verify that you did not click "smooth" in MakeHuman. If that''s not the issue check I used DS 4.9 & MakeHuman 1.1(r206438e6e33b59ee). Maybe MakeHuman geometry has changed? banexns (8 years ago) Inappropriate? Thank you because you are interested for my models. And you have interesting freebies. I found your website through google (Link to your website is wrong). I like your comic book. I did not understood the question "Ever thing about going commercial?" I do not planning to sell my models. All i got to give, and I plan to give, is product of my learning. In addition, there are so many more …Thank you because you are interested for my models. And you have interesting freebies. I found your website through google (Link to your website is wrong). I like your comic book. I did not understood the question "Ever thing about going commercial?"